Become a member of the BYM and get unlimited visits all year! Our family membership for parents and children or grandparents and grandchildren is just $50/year. Individual memberships are $25 for adults or students. 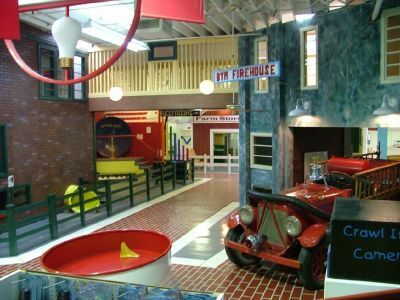 Benefits also include advance notice of upcoming events, discounts on birthday parties at the museum, a 10 percent discount on items purchased in our gift shop, and the knowledge that you are supporting a wonderful resource for your family and the community! Print out a membership form and send it in! Corporate/Business Membership Available please call 573-276-3600 for more info.